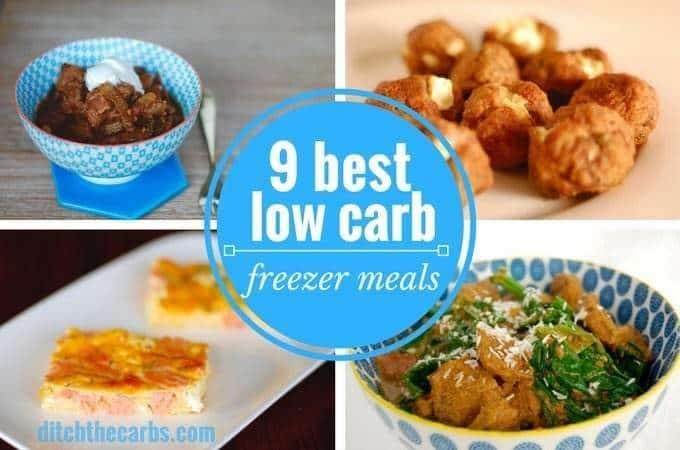 You know I hold leftovers in high regard and I love low carb freezer meals. It really does make life and LCHF as simple and easy as possible. It is such a simple concept, make double or triple meals without spending much more time in the kitchen, then freeze the rest. 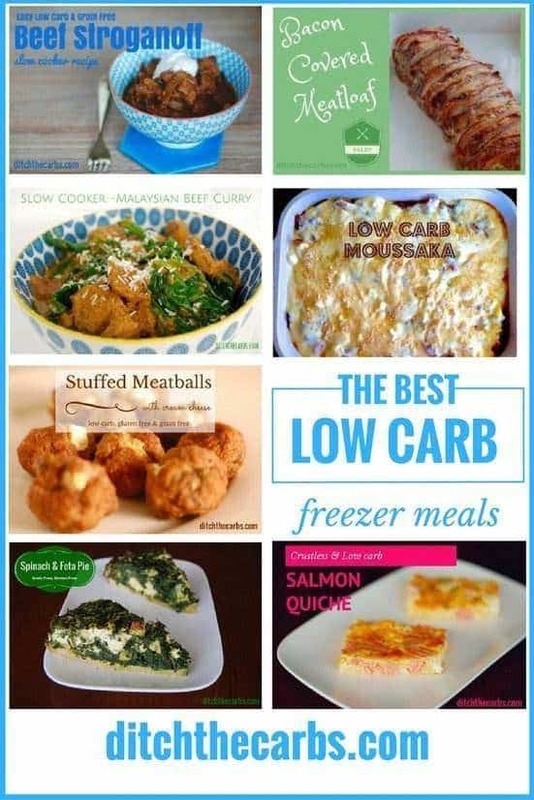 You now have plenty of ready meals “low carb style”. 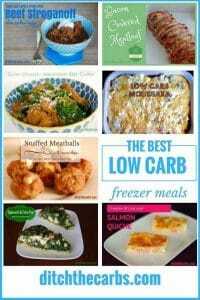 So what are my favourite low carb freezer meals? 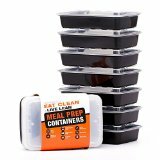 The best tip I can give you for low carb freezer meals, is to buy really good, airtight containers. No one wants freezer burn on their dinner. What is freezer burn? It’s when food becomes dehydrated or damaged when it has not been wrapped properly. Meals can easily be damaged when air in the freezer is allowed to come in direct contact with the food (now you know what “freeze dried” means). The result is a dried tough dinner (especially round the edges) with an unpleasant flavour. This also occurs if the meal has been sitting in the freezer for too long. My other top tip, is to use sheets of wax paper/baking parchment to wrap portions, or place between layers, before placing in an airtight container. This makes it incredibly easy to seperate one meal at a time and food items won’t clump together. Always allow meals to cool down to room temperature before placing in containers and freezing. Take a look at the amazing infographic at the end of the page shows how to freeze foods, how long foods can be safely frozen, and how to reheat them safely. 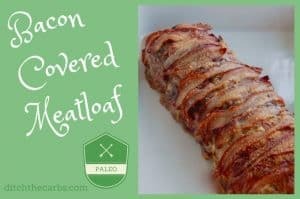 Bacon covered meatloaf – I love bacon covered meatloaf because it’s a great place to hide extra veggies to sneak into your children’s dinner. Just wrap single slices between sheets of baking parchment and you have an easy and convenient meal. Just defrost the slices individually. Once defrosted you can reheat them in the oven or you can fry them on both sides and serve with homemade tomato sauce/ketchup. 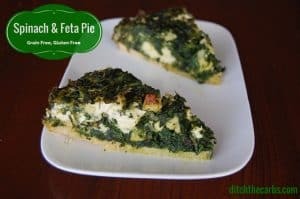 Spinach and feta pie – this pie is such a wonderful way to increase your leafy greens, and the addition of mint makes this light and tasty that adults and children love. Wrap each slice in baking parchment and freeze in an airtight container. I love bringing spinach and feta pie on a picnic. 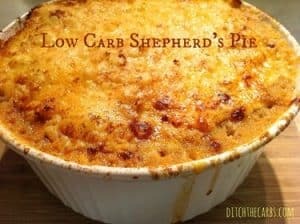 Shepherd’s pie with cauliflower mash – this is almost a weekly staple in our house, and to be honest, the leftovers are usually eaten for breakfast the next day. They usually don’t make their way into our freezer, but if I am really organised, I will make a triple batch and freeze a few individual portions for a quick meal. It freezes incredibly easily and defrosts really well. 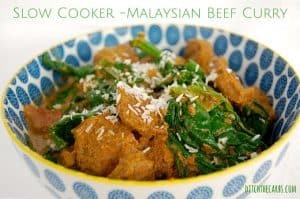 Slow cooker Malaysian curry – if you ever fancy a quick curry ready meal, this is it. I tend to freeze the cauliflower rice separately so I can reheat them individually. They both require different reheating times so this is the perfect way to do it. 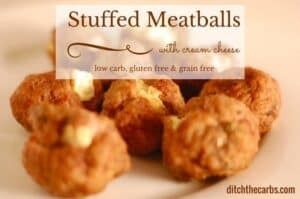 Cream cheese stuffed meatballs – these are absolutely fabulous as a complete meal when served with hot vegetables, or as a quick snack to have on hand. I even keep them ready to add to the school lunches I make every morning. Freeze them in an airtight container with a piece of baking parchment in between each layer of meatballs. 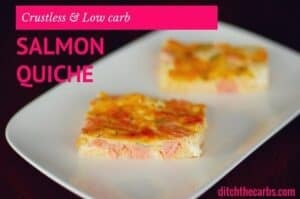 Crustless salmon quiche – I only recommend freezing most recipes that are light and high in eggs for just one month. The reason is because from my experience the eggs tend to lose their structure if they are kept frozen for too long. I like to buy salmon when it is on sale, make a big batch then I just have to store it at the top of the freezer as a visual reminder to use it up pretty quickly. 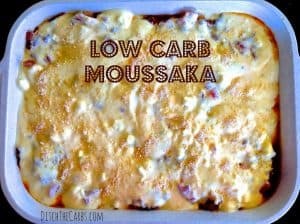 Moussaka – this is best frozen as individual portions then you can just reheated one meal at a time when needed. It can be a quick meal when you come home and just cannot be bothered cooking. Now what’s not to love about that. Beef stroganoff in the slow cooker – this is one of our favourite family meals and is a fabulous economical way to turn some cheap stewing/casserole meat into a tasty family dinner. I would remove the portions you want to freeze before you add the sour cream. It also stops you going back for seconds if you have already removed the leftovers. Easy bone broth – this may seem an odd dinner to add to my favourite low carb freezer meals but hear me out. I have made bone broth that many times and never been able to finish it all before it goes past it’s “best by date.” So I have discovered if I pour bone broth into a muffin tray and freeze, each portion is just enough for a drink or a light meal. 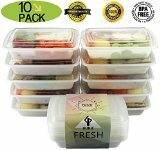 Once they are frozen in the muffin tray, remove it from the freezer and pop them out into a zip lock back and pop it back into the freezer. 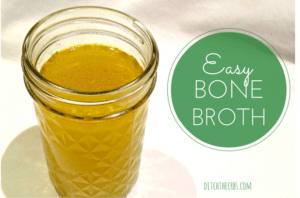 You now have free flowing individual bone broth – genius! I would love you to leave a comment at the end of the post letting me know what is your favourite way to really utilise your freezer? I know of friends who buy blocks of butter when they are on sale and freeze them. Do you have a top tip? Hover over the image to pin for later. I freeze green Thai curry, bolognese sauce (can be made into lots of different dishes), wine which we won’t get finished before it isn’t good, herbs like dill when they are reduced – just blitz them and wrap compressed spoonfuls in cling film and freeze, they can be used straight from the freezer, chicken casseroles – oh the list is endless. I buy cod/mackerel/haddock/salmon when it’s reduced or on special as they freeze well too. 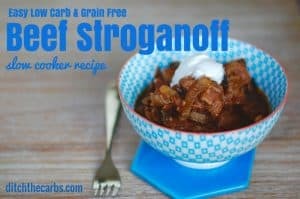 Loving the stroganoff! I made a double batch so we’d have extra to freeze – but we ate it all (dinner and leftovers the next day) Guess I’ll need to a bigger crock pot! Love these recipes. You might want to also include canning as an option for the bone broth, soups and stews. It saves a lot of freezer space. I drink broth daily, if your kids do too, you ll go thru gallons!